While I am not a “symmetrical” guy, I do understand that most people like symmetry and schedules. So, to help us all keep our life balance, I am going publish on a more regular schedule. I think that will make us more predictable and productive. 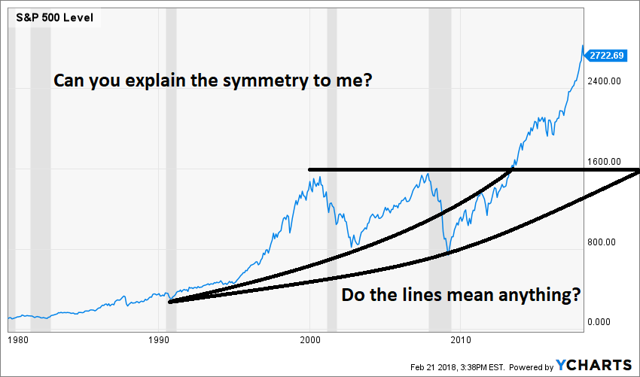 Asymmetry is how to make money. Have an upside 3x or 5x or 10x greater than the downside. While that can be true for any stock because of mathematical laws, i.e. risk equals going to zero, upside could be infinity, when we include some semblance of rational thought into free cash flow assumptions and a reasonable valuation, then we can make a good enough estimate of the potential risk and upside. I generally presume any stock can go down 50% before I’m smart enough to bail out, so I’m looking for stocks that can more than double and preferably triple or better. The “Quick Thoughts” will be with one primary ticker only to make searching easier. I will throw in more Quick Thoughts throughout the week depending on economic news, market activity or VSL company news. I’m sure I’ll also toss in other notes and articles here and there. I’ll be adding more outside research I find useful as well. The Friday Lunchtime Chat w/ Q&A will be online where I can share my screen at 11am central time for about 30-45 minutes (be aware that many weeks I will have a video to show at 10am preceding the chat). You can ask questions in the chat box. I will start posting these to YouTube for weekend review. Click here to enter the online Zoom meeting. You should download the app onto your computer. We’ll focus on 12-15 stocks per month and 3 to 5 ETFs. The stocks will be near buy prices and we can monitor those. 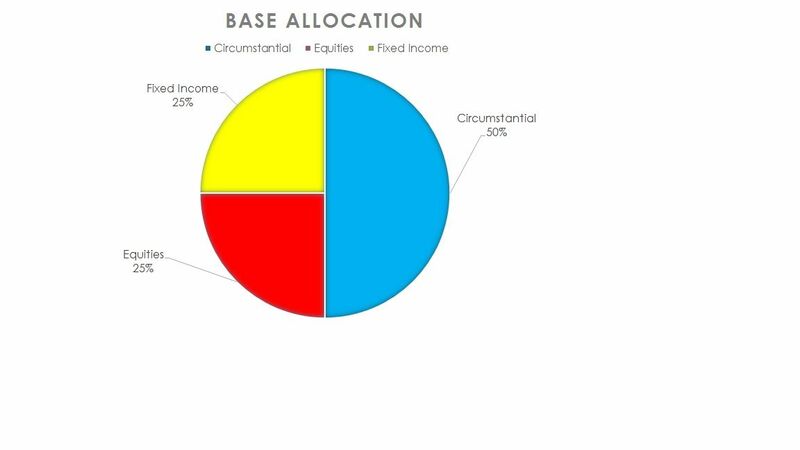 The ETFs will be for asset allocation purposes. Model portfolios will be updated the 3rd week of each month and will include Punch Card Stocks 20-30 stock portfolio split about evenly between growth and dividend stocks (pick your poison or drink it all), Global Trends ETF which will have 5 to 10 ETFs that are timely and the “Quarter Million Dollar Portfolio”that is blended between stocks and ETFs. The option trade chart will be out shortly after the third Friday monthly option expirations. It includes multiple option trades on our existing holdings and likely stocks that will be in the Monthly Focus Stocks list the following week.